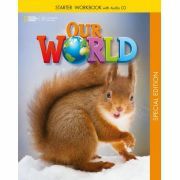 “Our World' is” a new primary series in American English. 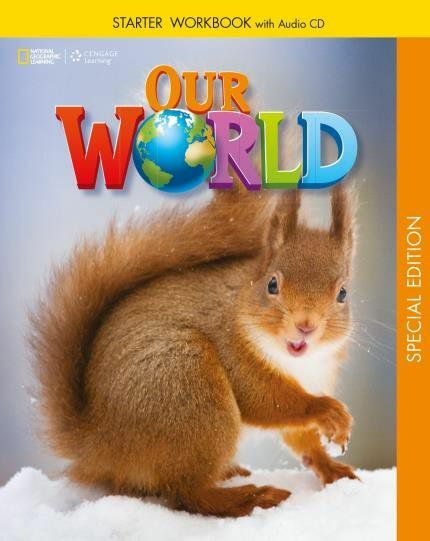 It uses fun and fascinating National Geographic content and stunning images to give young learners the essential languange, skills, and knowledge they to understand their world. Our World Starter can be used before both Our World and Explore “Our World”, and is for young learning the lenguage.